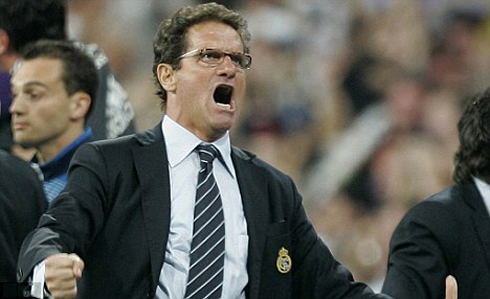 The former Real Madrid manager Fabio Capello, revealed this past Thursday that Cristiano Ronaldo is on the right track to win the FIFA Ballon d'Or 2012. 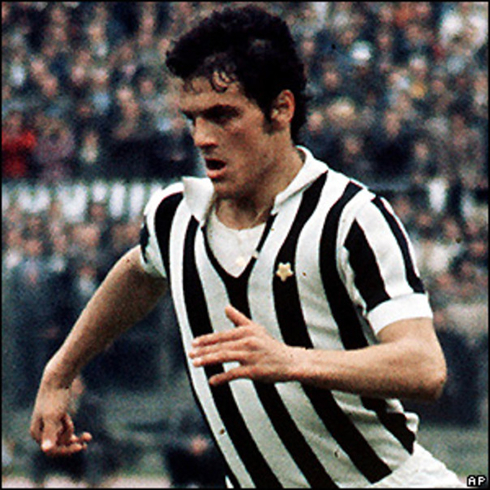 The Italian legendary coach is well aware of the serious competition put by Barça's Lionel Messi but outlined Ronaldo's impressive performances at the EURO 2012, which can turn out to be a potential decisive factor. Portugal will face Russia in Moscow this Friday afternoon, in another World Cup 2014 qualification matchday and there will be no bigger star on the field than Cristiano Ronaldo. 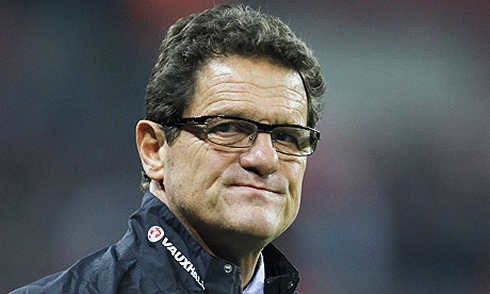 Fabio Capello is currently leading the Russian National Team and when previewing the clash against the "Lusitanos", the Italian coach was keen to note that his side won't have an easy task in finding a way to neutralize Ronaldo's abilities to create danger. 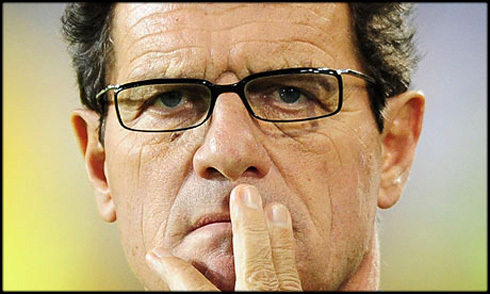 Capello went further and confessed that he sees Ronaldo as the biggest favorite to take home the next FIFA Balon d'Or trophy, pointing out the excelent EURO 2012 display pulled off by the Portuguese forward as enough of an argument to shift the balance on the head-to-head fight against Lionel Messi. 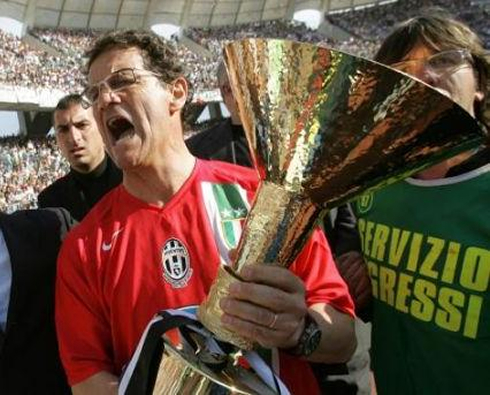 Fabio Capello holds one of the most respected football coach's career in the sport, having coached and won the domestic leagues in clubs such as AC Milan, AS Roma, Juventus and Real Madrid. 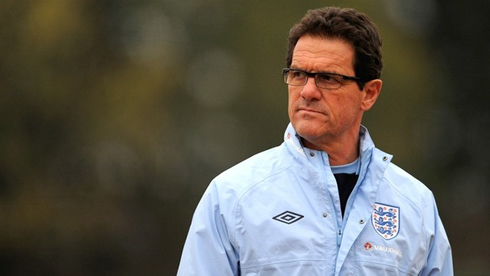 After having been in charge of the English National Team from 2008 until 2012, the Italian manager has recently embraced the challenge of leading Russia through the qualification stages for Brazil's 2014 World Cup. That's precisely where his path crosses with Cristiano Ronaldo and the Portuguese National Team, with the first chapter about to take place this Friday afternoon, at the Luzhniki stadium. 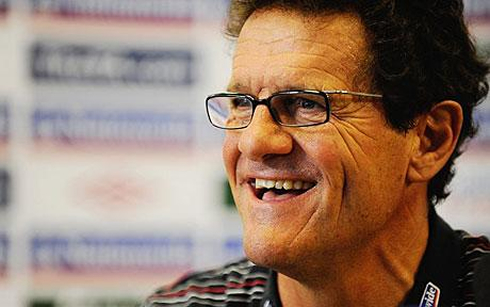 Fabio Capello: "I believe Cristiano Ronaldo is actually very close to win his 2nd FIFA Balon d'Or. 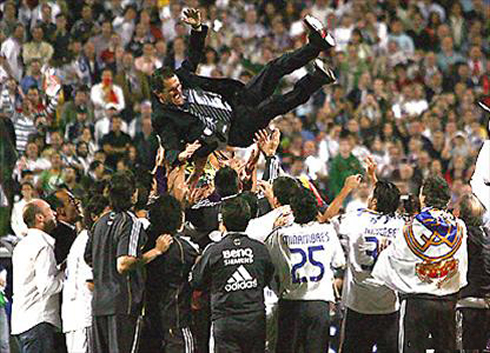 He has done a terrific EURO 2012 tournament and that can single-handedly play a big role in terms of deciding who deserves to win it the most", started by remarking the former Real Madrid coach, despite the fierce competition the Portuguese star will face with Lionel Messi, precisely the winner of the last 3 editions of this "FIFA Best Player in the World" award. 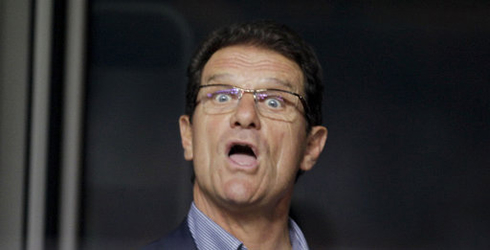 Regarding the upcoming match between Russia and Portugal, the Italian manager is far from expecting an easy game and promises to have his aim locked on Ronaldo. 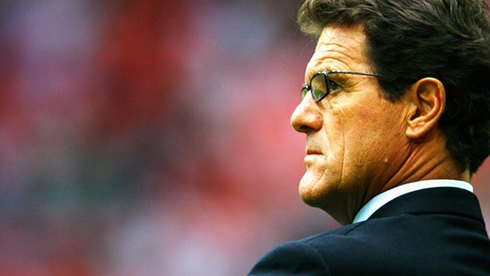 Fabio Capello: "We'll give our best to mark him properly, but in order to accomplish that against a player of his caliber, we surely won't have an easy task. We'll try to come up with our very best possible performance, but Ronaldo is indeed a very dangerous player...", warned the 66-years old coach. 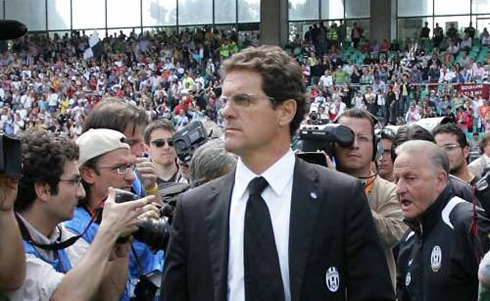 There was also time for Capello to show his good Italian humor, as the journalists asked him to comment about the now gone possibility of Ronaldo missing the game, because of the shoulder injury he picked at the last Clasico for La Liga, between Barcelona and Real Madrid. Capello: "When I saw him complaining about his left shoulder, I thought to myself it could be something serious enough to sideline him for this Friday's match. It's no secret to anyone that if Cristiano Ronaldo wasn't fit to play against us, then our mission would become significantly easier", commented the man in charge for the Russian National Team, while unfolding a smile. 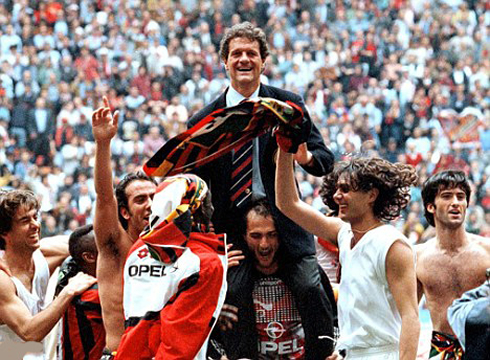 As for predicting which team is more likely to dominate the game and go after the 3 points, the Italian coach firmly believes	both sides will attempt to win this match. 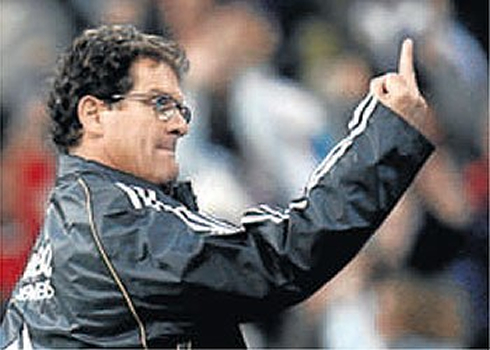 Capello: "I can't see no other scenario than both teams fighting for the victory. 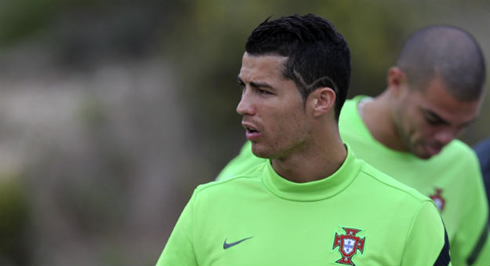 Portugal has a great team and they have shown that on last Summer's EURO 2012, but in the other hand, I'm also certain we have a strong side which is capable of beating this Portuguese side. 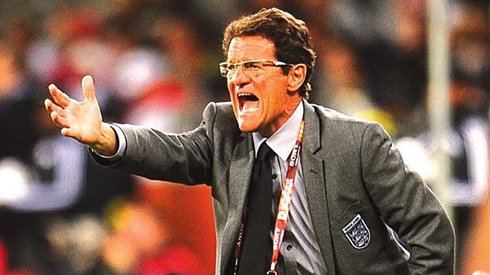 I'm hoping we can get the Luznikhi staduim fully packed for this great game", said Fabio Capello just as he finished his press-conference comments for the preview of the Russia vs Portugal clash. 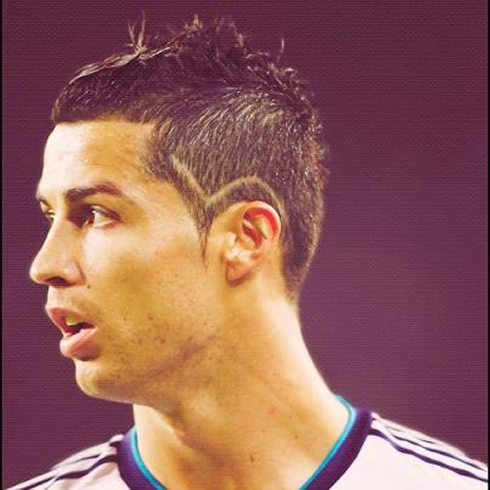 Cristiano Ronaldo should be a starter in Portugal's next game against Russia, this Friday (12-10-2012). You can watch Juventus live stream, Russia vs Portugal, Belarus vs Spain, England vs San Marino and Ireland vs Germany, all matches provided from our football live streams section.